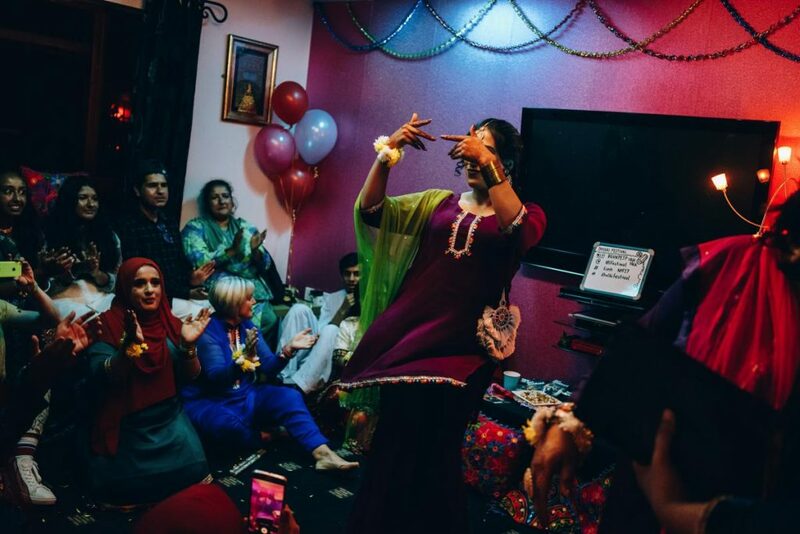 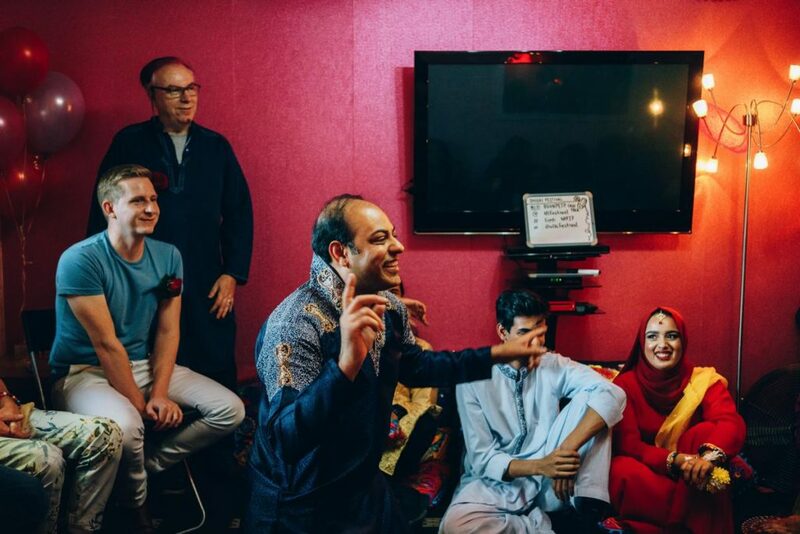 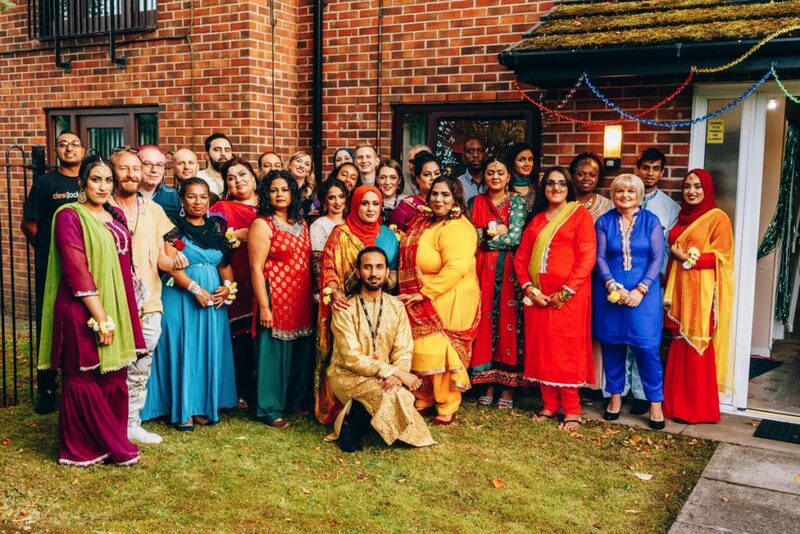 For the ninth Festival in My House in August 2017, Shabnam Hussain and Yasmeen Bostan invited audiences into their home to discover a part of the Pakistan wedding culture. 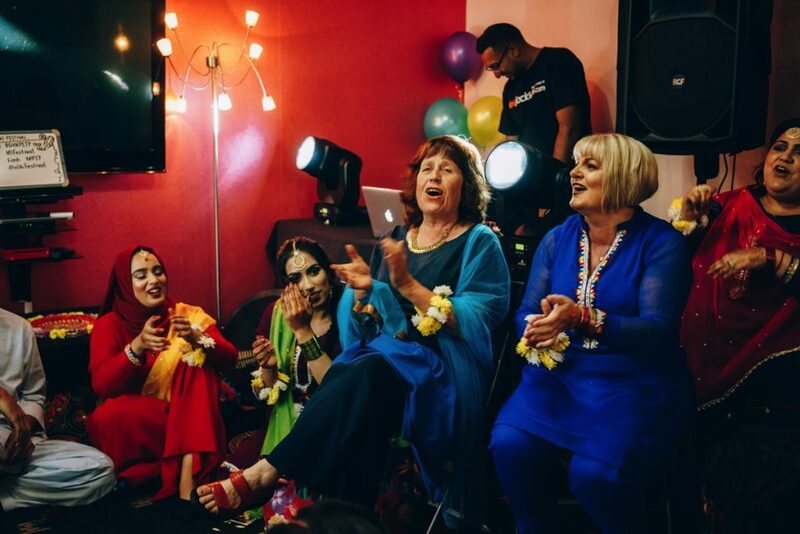 Using colourful fabrics and the tradition of beats, songs and dance they provided an insight into one of the happiest occasions in the calendar of any Pakistani family living anywhere in the world! 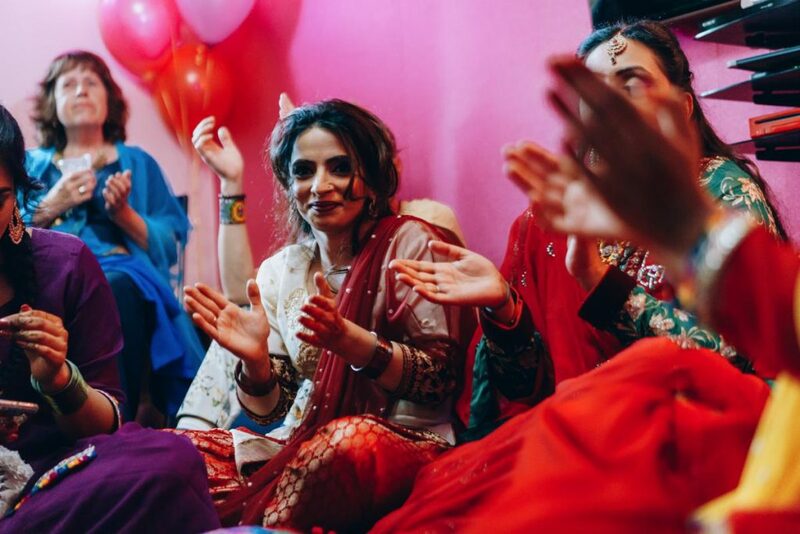 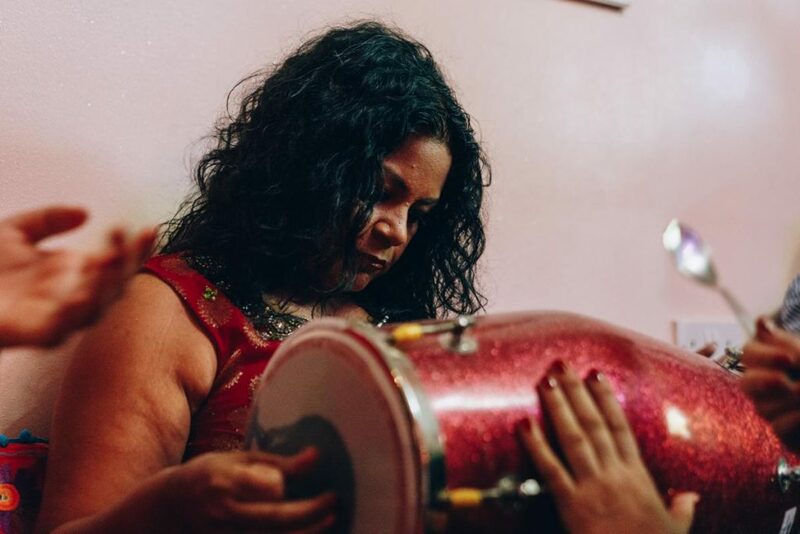 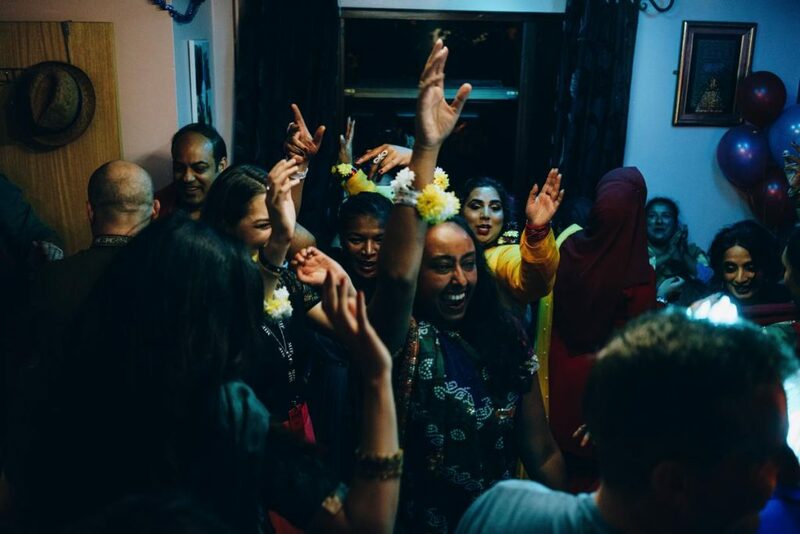 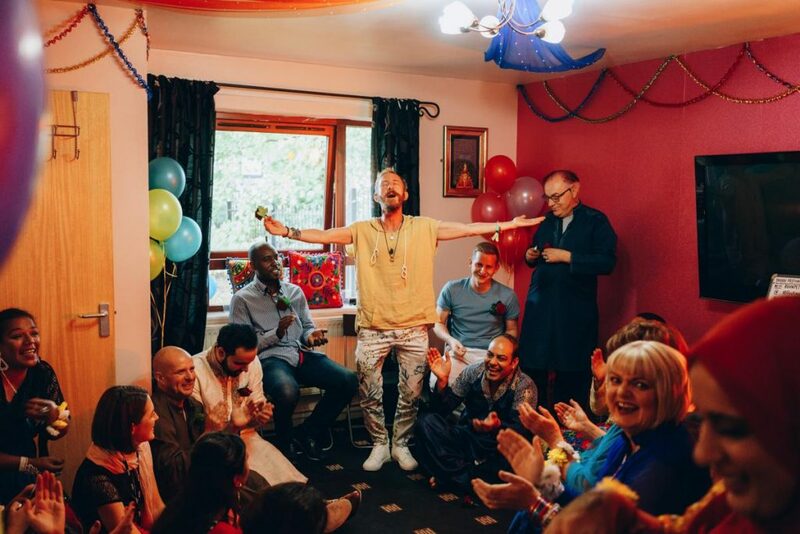 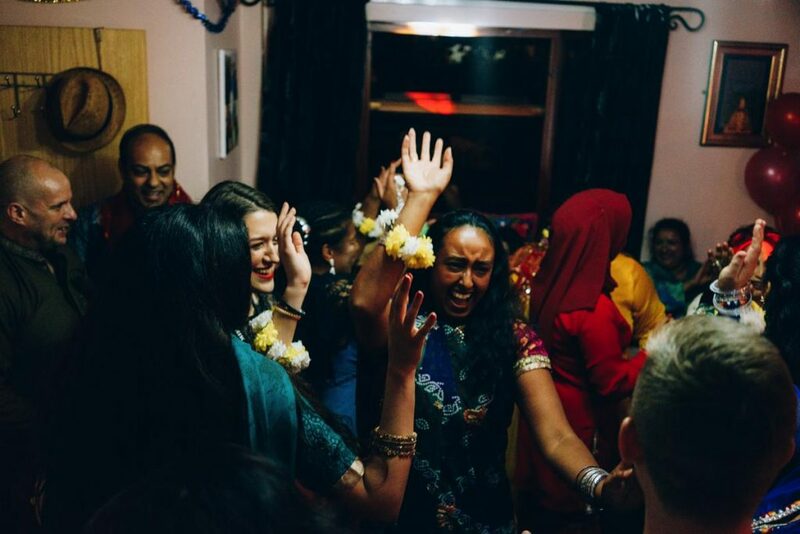 Dholki Festival gave friends and neighbours a chance to experience the energy and spirit of Pakistani culture alongside delicious traditional food and drink.